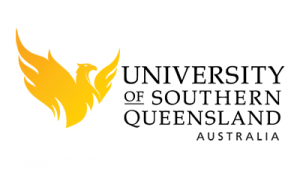 The GUC supports CQUniversity's STEPS bridging program to provide an alternative entrance pathway to university. 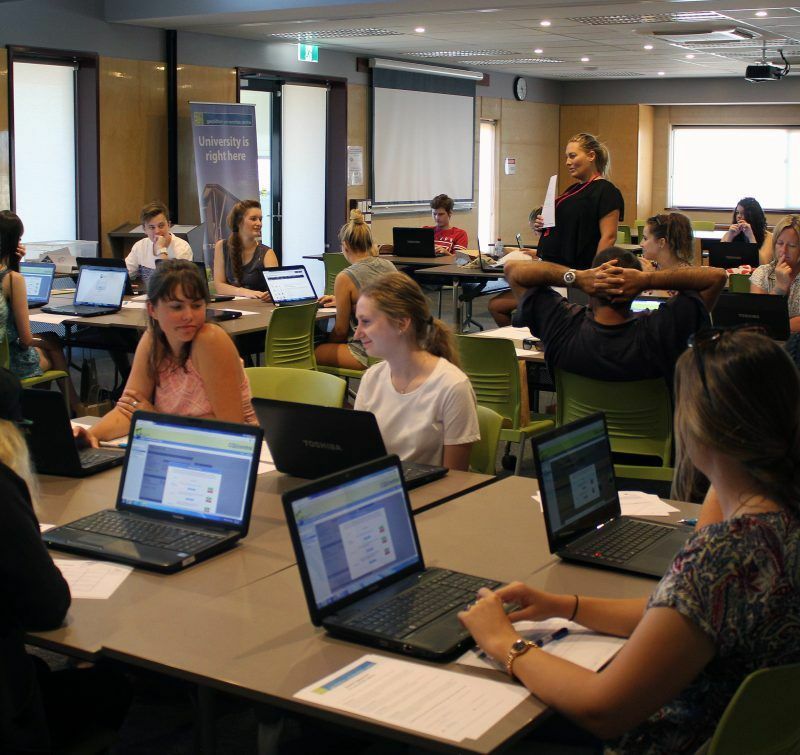 STEPS qualifies students for entry to programs supported at GUC as well as some Perth universities. STEPS is free for Australian/New Zealand citizens, permanent residents or a holder of a humanitarian visa. GUC offers STEPS in both first and second term, with entry via interview and testing. Delivery mode: Mixed mode delivery with online resources and two hours of face-to-face tutorials per unit studied. 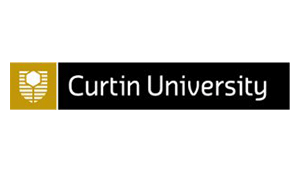 Outcome STEPS ‎is accepted for entry for all courses at GUC as well as‎ many courses at Perth based universities. Semester 2 Expressions of Interest are NOW OPEN. Applications close 30 April.